Happy Boss’ Day to Our Nikki & Kailynn! In honor of our fabulous, fearless leaders on National Boss’ Day, here are some kind words the ChicExecs team had to say about founders Nikki and Kailynn. We are so inspired every day by all that you do! It is such a joy to work for two strong, intelligent, talented, and passionate women! You are amazing at what you do and lead our Chic family with such humility and grace. Happy Boss’ Day! You are so appreciated! Outstanding leaders go out of their way to boost the self-esteem of their personnel. If people believe in themselves, it’s amazing what they can accomplish.” Sam Walton hit the nail on the head with this quote – as leaders of an organization of strong, passionate women, you make us feel valued, important, and capable every single day. Thank you for everything that you do and everything that you help us to be! Happy boss day to our amazingly talented and fearless leaders! I am so blessed by the company you have built and to work under such devoted and strong women! Blessings to you both! So much love!!!! I love that Nikki and Kailynn create an environment that’s energetic, out-of-the-box and that champions each individual employee! It’s an honor to work for two women that are as kind and as they are determined. 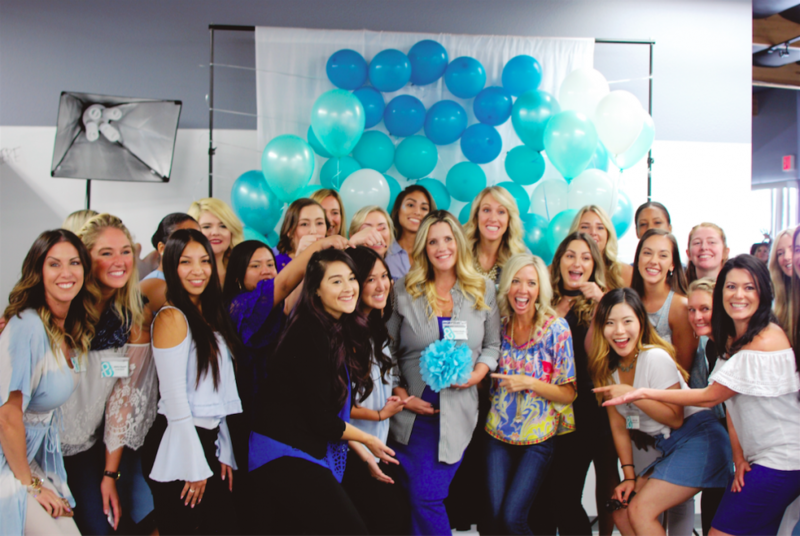 Nikki and Kailynn have created a fun, supportive and inspiring company that not only is a leader in its industry, but is also one of high more values and integrity. Their dedication to their employees and their vision for the future, make working for ChicExecs a pleasure and an honor! GOLD – The best word to describe them!. Everything they touch turns to GOLD, their hearts are made of GOLD. and they make everyone under their care feel like precious commodities that are truly valued and worthy of a safe and secure place to be. Nikki and Kailynn, your partnership and leadership are an inspiration. Thank you for all that you do for me, our team and our amazing company!! 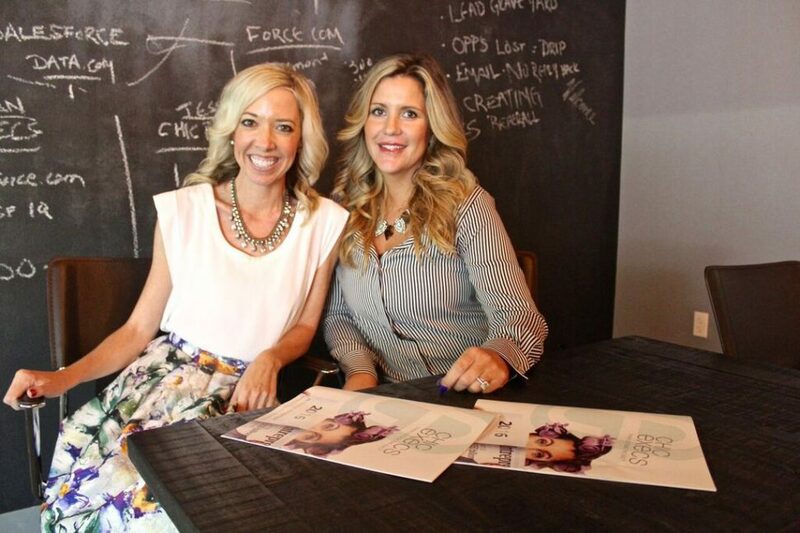 Both Nikki and Kailynn are amazing and inspirational entrepreneurs! They embody what a true boss lady should be – they have worked from the ground up, experienced the ups and downs of business, and have taken their valuable lessons to share with others. I am incredibly grateful for the gift they have given me as their employee. N+K show me every day what it takes to succeed and they allow me to grow within my career both creatively and professionally! Thank you! I started my internship for ChicBuds five years ago at a pivotal point in my career. Working for a doctor’s office and attending medical school at night, I had decided to put my creative side on hold and look for work in a “safe” field. When I met Nikki & Kailynn, they mentored me every step of the way, taking the time to show me how the “creative” could be a career. I am so grateful for their guidance & support. They have impacted my life in so many ways and helped mold me into the woman I am today. Kailynn and Nikki are the warmest, most understanding, and most helpful bosses I’ve ever had in my professional career 🙂 From needing personal time for family matters to helping you make the most out of your career, they go out of their way to make sure you are taken care of as an employee and friend and then cheer you on as you succeed. They are the absolute best bosses in the world; I can’t imagine ever having a better employer. I am so blessed to have two amazing, strong, women guiding me through my career. I am so appreciative of everything you have done for me and ChicExecs. I am so grateful to have had this opportunity to work for such a magical company. Thank you for always being so great! I hope your day is filled with lots of laughter and love! Nikki and Kailynn – thank you both so much for your inspiring and humbling leadership. Working for this company has been such a blessing and I’m so thankful for you both! I hope to continue to contribute to the empowering company culture that you two have established here at ChicExecs. We appreciate you ladies so much – today and every day! I love being on this journey at ChicExecs. I am so grateful to work for you and to be a part of all the exciting growth here. I love the culture and how you encourage intrepreneurship. What an inspiration you both are. Happy National Boss Day to the two most inspiring boss ladies around! Here’s to you both for being incredible leaders who inspire every single one of us here at ChicExecs! Wish we could celebrate and spoil you as much as you spoil us here!